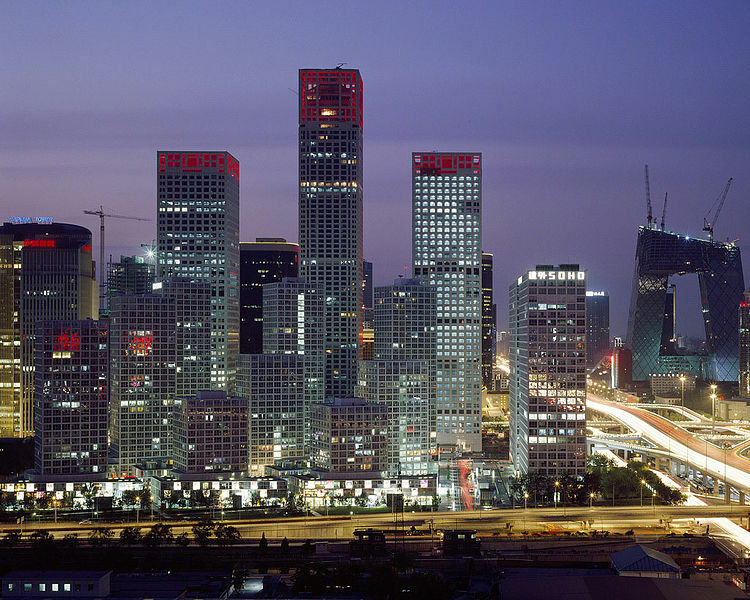 The changing face of the Beijing skyline./PHOTO VIA Wikimedia Commons. Interested in architecture and want to learn more about it? Here are some ways to get involved with architectural opportunities at Boston University! BU’s Architecture Club is the first club dedicated to enjoying and learning more about architecture. The club acts as a resource for students interested in architecture programs by providing seminars on furthering education and portfolio development. The US Green Building Council (USGBC) is a non-profit organization that focuses on sustainable design and construction. The student group aims to raise awareness for sustainability and promote interdisciplinary interaction. The club sees sustainability as a non-exclusive field that inherently involves the joining of many facets of society and academia. The Global Architecture Brigade is part of the world’s largest student-led health and sustainable development organization called Global Brigades. Each year, Global Brigades mobilizes thousands of university students around the world to participate in nine different skill-based programs to improve the quality of life in under-resourced communities. The Architecture Brigades work with engineers, designers and community members to meet local educational and health needs by designing and constructing schools and health centers. What: A forum on the changing nature of the Chinese capital between the late imperial and contemporary periods. Speakers include Ya-chen Ma from the National Tsing Hua University in Taiwan and Shuishan Yu from the School of Architecture at Northeastern University. If you’re interested in becoming involved in the Architectural Studies Program at BU, contact Keith Morgan, the Director of Architectural Studies, at [email protected].